70 people have now been formally identified as having died as a result of the fire at Grenfell Tower in London last June. A stillborn infant, Baby Logan, has also been recorded as a victim. On Tuesday, the identities of the last two people were confirmed. All those identified have been reported missing since the blaze on Wednesday 14th of June. Police anticipated their remains would be recovered from the building. Is this the final figure? Yes. Officers now think all those who died in the fire have been recovered and identified. 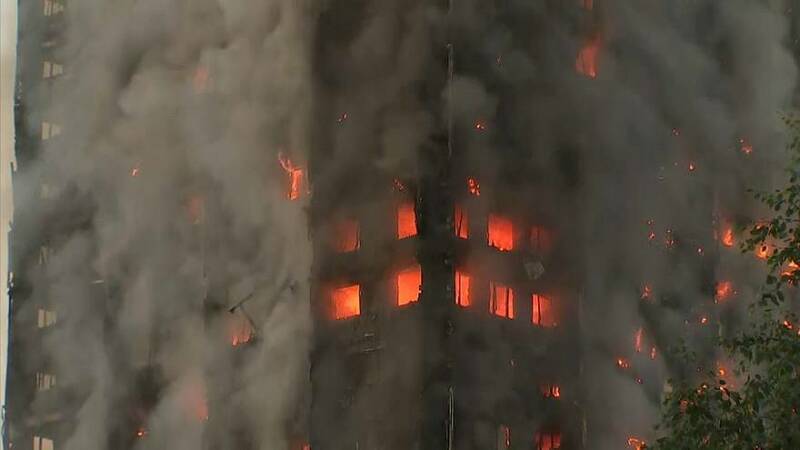 Based on all the work carried out so far, officers say it is highly unlikely there is anyone who remains inside Grenfell Tower. How far on is the search operation? Nearly at its final stage. It is expected to conclude in early December. Specially-trained officers from the Metropolitan, City of London and British Transport Police have searched every flat on every floor of the building. This has included a full forensic search. 15.5 tonnes of debris have been carefully sifted through on each floor. Officers have been supported through the process by forensic anthropologists, archaelogists and odontologists.